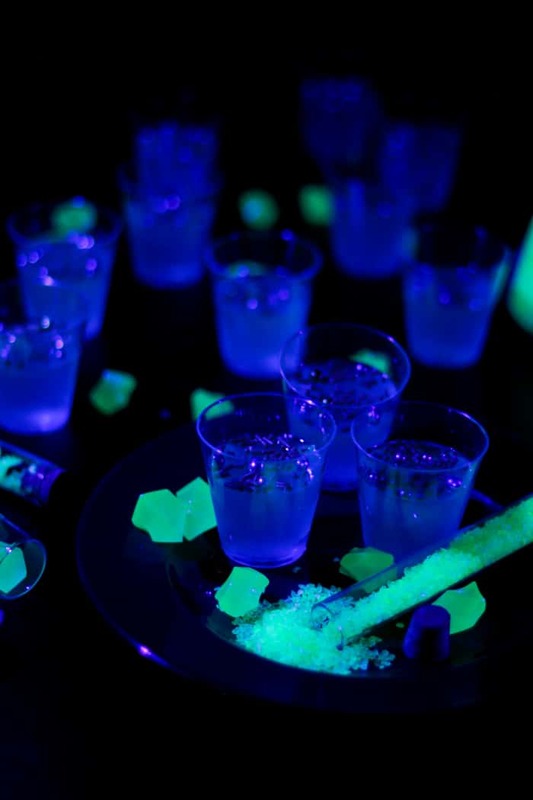 Light up your Halloween party with a round of Glow in the Dark Jello Shots! 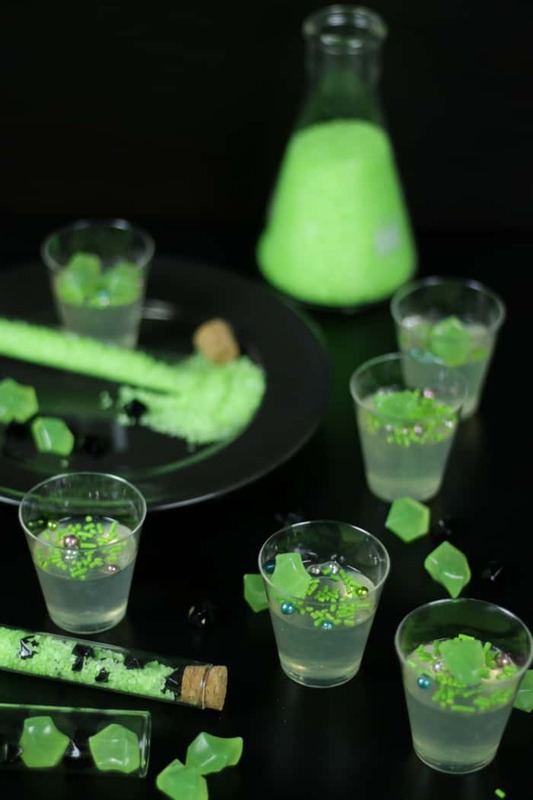 These classy gelatin treats taste just like a vodka tonic with lime. Every year, I tell you how I don’t looove Halloween. And then I get an idea, and I make it, and at some point during the process I realize that I kinda secretly like Halloween a lot. I’m not anti-Halloween, but I’m probably not ever going to be the kind of lady who decks her house out with faux spiderwebs. A jack-o-lantern or two is about all I will swing. I’d definitely rather eat bloody pancakes instead of watching a bloody horror flick. 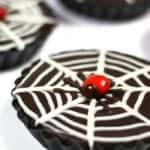 I’d rather throw a classy black-and-white party instead, complete with black cocktails, chocolate mummy cupcakes and spiderweb tarts. I am all in for the special effects though. 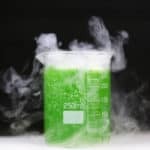 Last year I made these Mad Scientist Cocktails, made eerier with dry ice and brightly-colored vodka infused with candy. 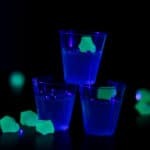 So this year I had to go for even more shock factor with these Glow in the Dark Jello Shots. 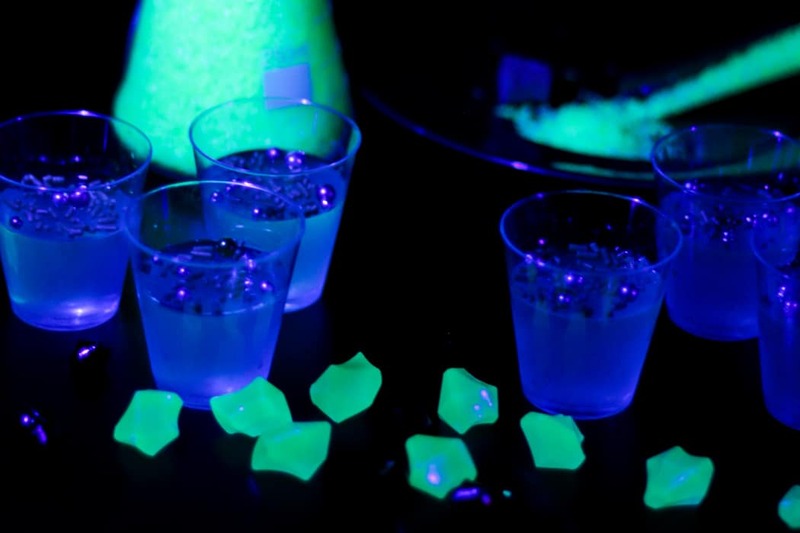 Edible jello shots that glow in the dark, you ask? Yep. They’re a scream. These party treats are actually on the classy side. 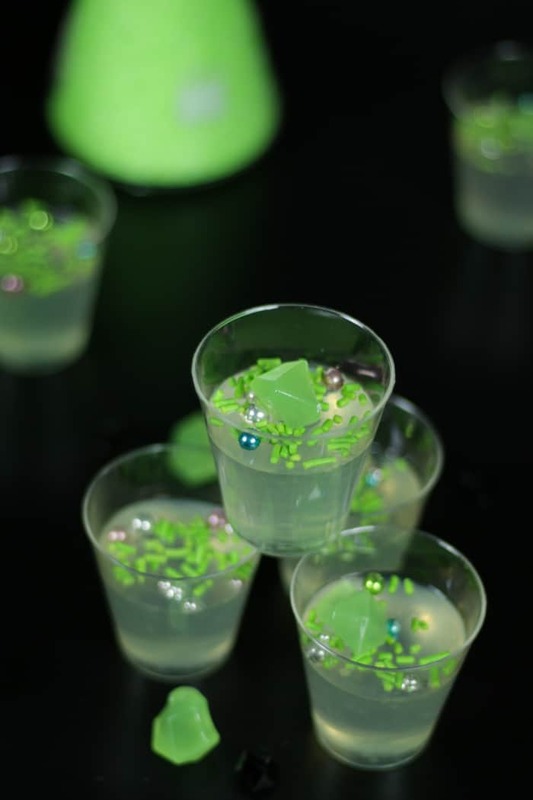 They’re essentially vodka tonic jello shots, made with limeade and a bit of real lime juice. 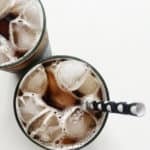 You can even make them with gin if you’re more of a gin and tonic kind of person! 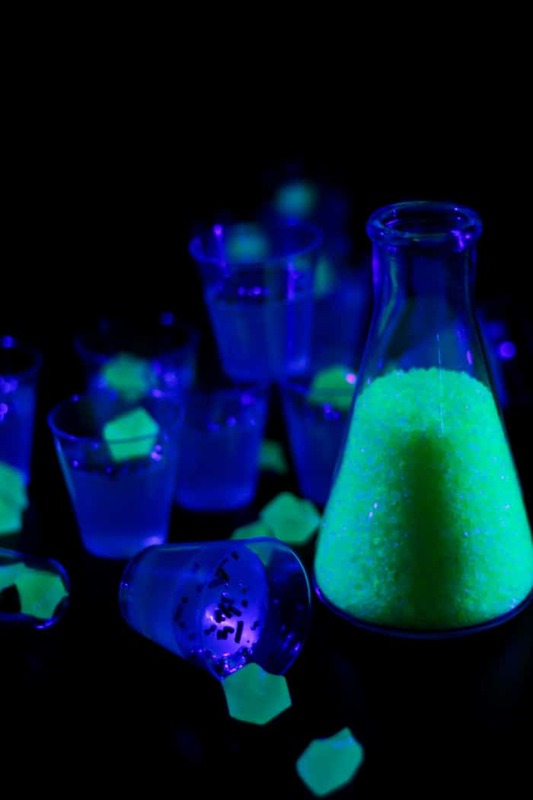 So what makes them glow? That’d be the tonic water. We picked up a couple black lights in order to do this photo shoot, and gosh, was it fun. 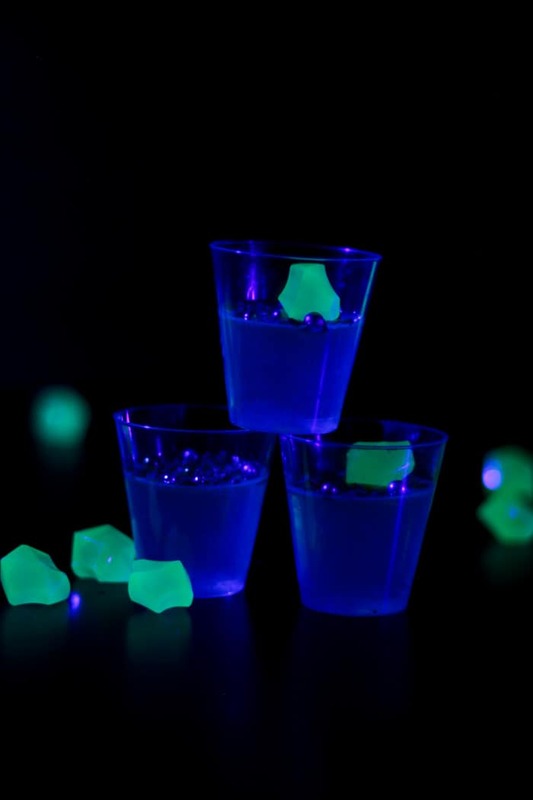 I think it would be so fun to have a glow in the dark Halloween party with these jello shots! Search #TheHalloweenProject on social media to find even more spooky treats from past years! 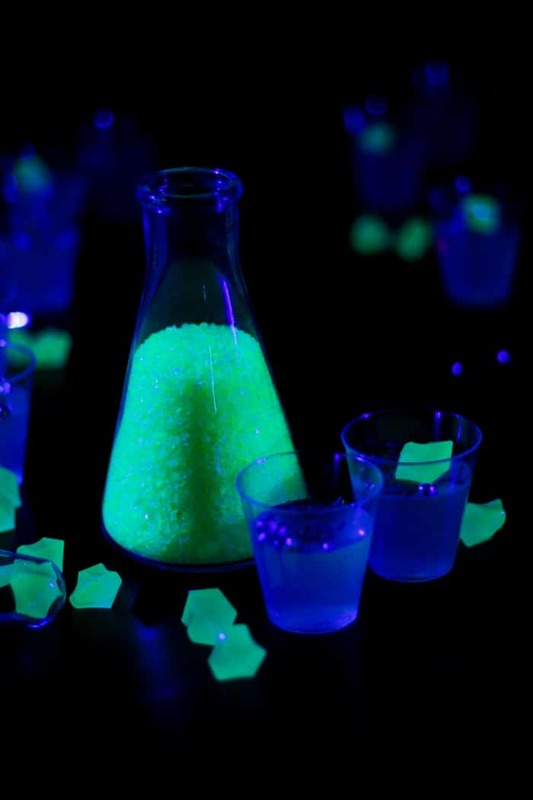 Pin the Glow in the Dark Jello Shots recipe for later! 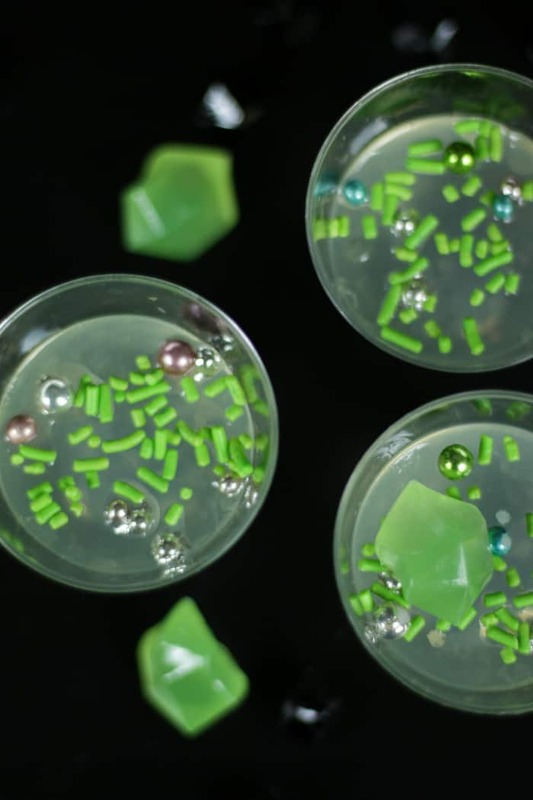 A spooky Halloween jello shot that guests won’t soon forget! In a medium saucepan, stir together tonic water and sugar until sugar dissolves. Sprinkle gelatin over top and let rest for 5 minutes until the surface is wrinkled. Place the saucepan over the stove on medium heat. Warm the liquid over medium heat for 2 to 3 minutes, stirring until gelatin is completely dissolved. Do not let boil. Remove from heat. Whisk in the limeade, vodka/gin and lime juice. Distribute into 12 plastic shot glasses. Refrigerate 3 to 4 hours before serving. Keep chilled until serving. Top with sprinkles and metallic nonpareils/dragees before serving. I am actually amazed. 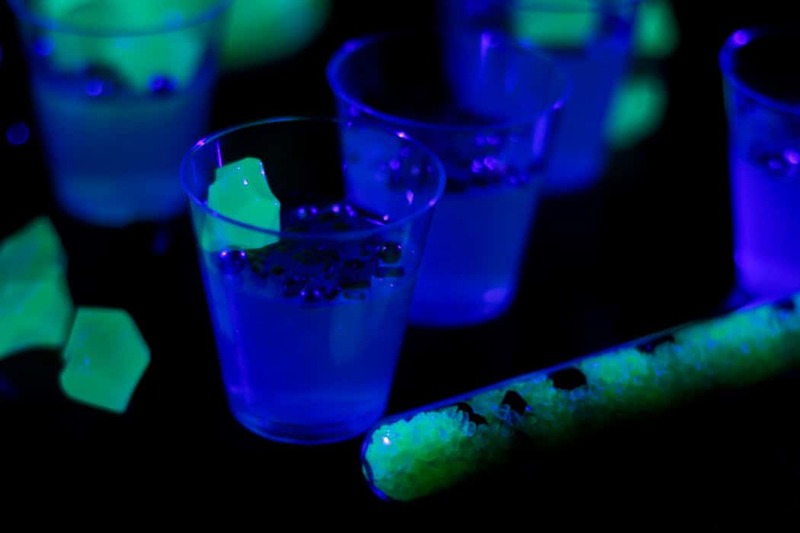 I will be adding your glow in the dark jell-o shots to my Halloween party because I am the kind of lady that covers her house in fake spiderwebs thankyouverymuch. I know you are and I love that about you! It’s just not me. 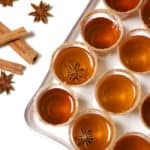 I will join you for jello shots any time! That is very fascinating. You are an overly professional blogger. 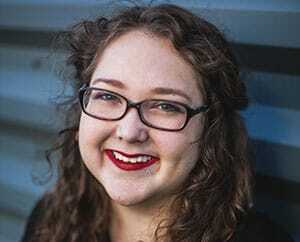 I’ve joined your rss feed and look forward to searching for more of your fantastic posts. Thanks on your marvelous posting! I seriously enjoyed reading it, you may be a great author.I will make sure to bookmark your blog and will eventually come back in the foreseeable future. I want to encourage you to continue your great writing, have a nice afternoon!